Work, Earn and Live Life on Your Terms! 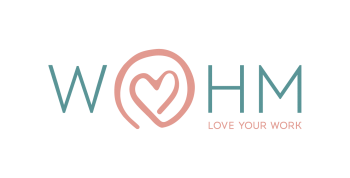 Work at Home Mums is the #1 work-at-home job site for women looking to create a full-time income without leaving the safe environs of their home. 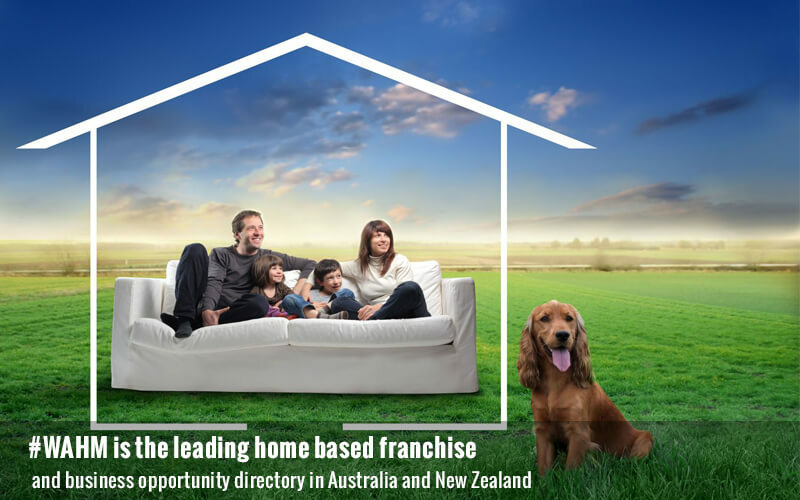 Established in 2007, Work at Home Mums has been offering WAHMs opportunities to re-define their lives and make it a more fulfilling and satisfying experience. 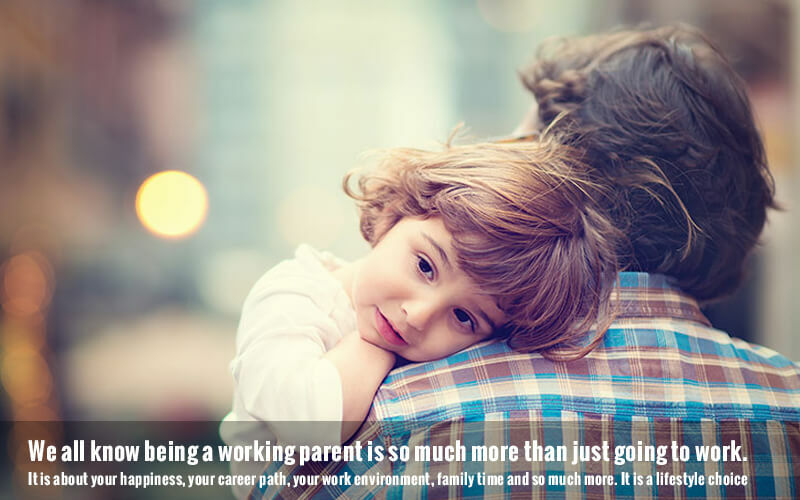 While we are called Work at Home Mums, our focus is not just mums. We also know there are dads, careers and even grandparents who stay back to ensure kids in their homes have someone there to nurture and take care of them. Our site is for anyone who wants to enjoy the freedom and flexibility of working from home and still being able to enjoy all the fruits of home. 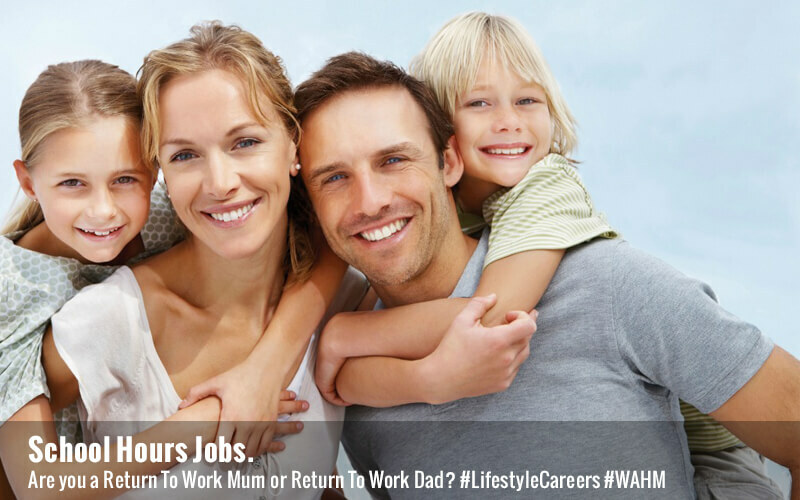 Work at Home Mums brings the latest work-at-home opportunities that are exciting, thrilling, fulfilling and lucrative. We offer our members the independence they seek to fulfil their obligations as a parent or caregiver while still making a meaningful contribution to the household budget. Regardless of your skill set, you’ll be able to find a genuine job opportunity to suit you. We make sure our home-based professionals have access to the board 24/7 to browse through the job listing and apply for one that best suits their needs and abilities. Our job board is comprehensive and has a job listing for all levels. We even go ahead and screen all the listings, so that you have peace of mind knowing the offers are genuine. You will not come away feeling disappointed. 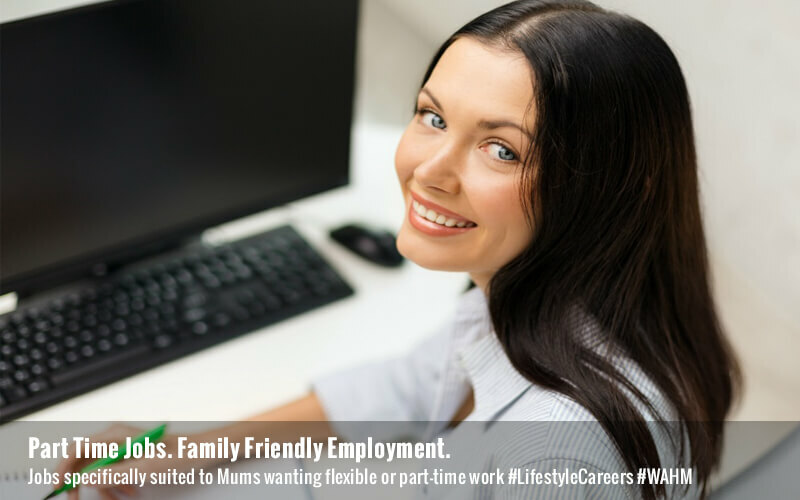 Work at Home Mums is the ideal platform to connect with employers across Australia, even if you live in a rural or remote community. It allows you to satisfy your need to be productive without sacrificing canteen duty, Easter Hat parade or sports carnival. At Work at Home Mums, understand this very well and that’s why we bring to you a rich and varied offering of ebooks and digital downloads in a vast array of subjects, including lifestyle, career and women in business. 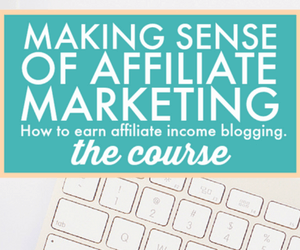 We hope with digital publications, you can boost your knowledge and skills to enjoy more lucrative offers that satisfy your financial and emotional needs. 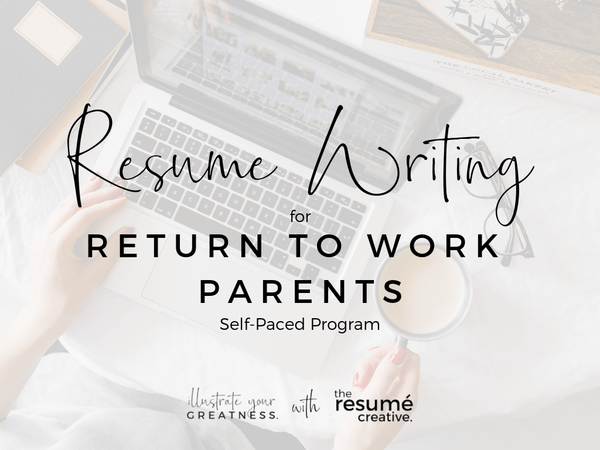 Get access to mentors, the first peek at the highly paid work-at-home job offers and connect with other WAHMs. Make a difference to the lives of your loved ones by availing flexible and family-friendly home-based opportunities that can transform your life for the better. We understand your need and that’s why our Work at Home Mums community has grown manifold with happy and satisfied mums, dads, carers and grandparents.